« n00b blogger – What the Heck is a Blog? TNB Live Saturday 11/13 – Warning! 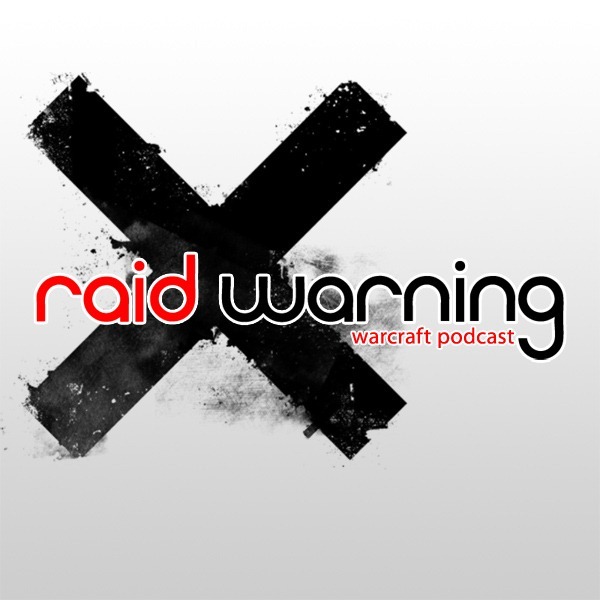 Raid Warning! Whoa! Alert Alert Alert! Again with the LIVE shows! 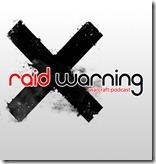 This week we’re welcome Seven and Thespius from the Raid Warning podcast! We’ll talk a little WoW (imagine that) and a little Podcasting (that too!?!) and, I dunno, maybe we’ll ask about Beer…. Sounds like a little slice of heaven, doesn’t it? Just make sure to pencil us into the calendar! When is it? : This live show is scheduled for Saturday November 13th at 8pm PT (11pm ET). Not sure what time that is for you? Use this handy-dandy time converter! 1 comment to TNB Live Saturday 11/13 – Warning! Raid Warning! Oh my gosh, if anyone is going to participate in the Spawn drinking game it would be these guys!